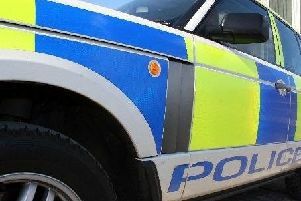 Police say there are no suspicious circumstances surrounding the death of a 90 year-old man who died after being pulled from the River Doon. Police were called at around 1.40pm on Wednesday, September 6 to the Millennium Bridge in Doonfoot where fire service, coastguard and ambulance service also attended and recovered the man from the river. He was taken to Ayr Hospital but died a short time later. Police did not release the name of the man but added that a report would be sent to the Procurator Fiscal.